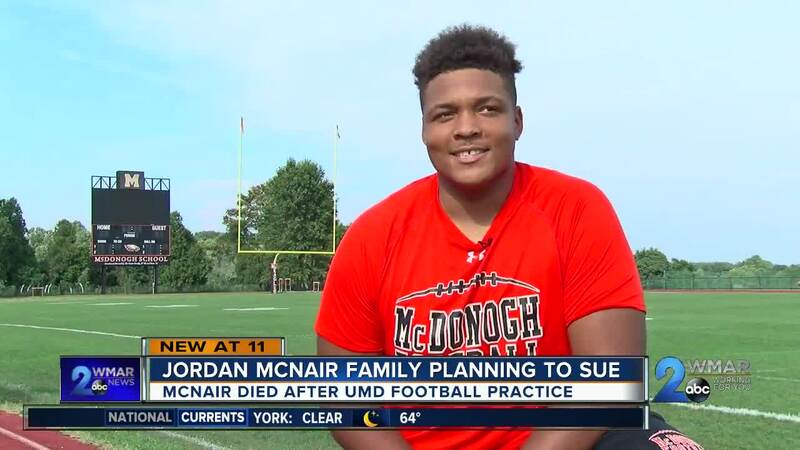 The family of the deceased University of Maryland Football player is planning a lawsuit. 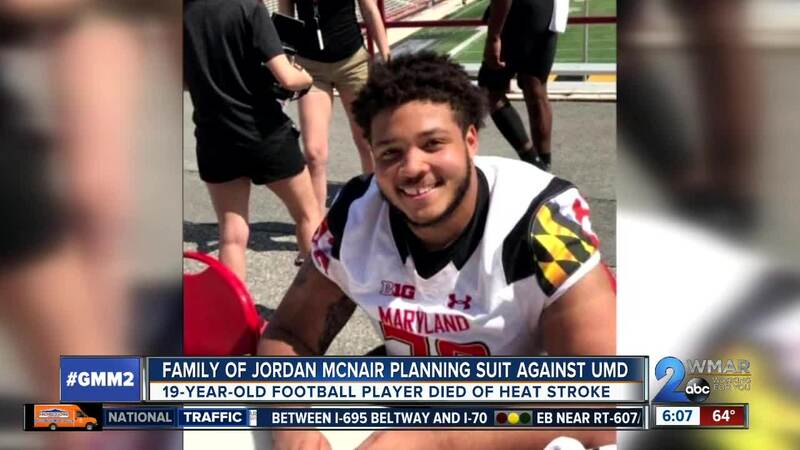 Last month Jordan McNair died from a heatstroke after a supervised football practice. The family's lawyer, Billy Murphy, says they want justice and are conducting their own investigation after talking to several witnesses. At a news conference on Thursday, Murphy openly blames the coaches of the team who he says created a "Macho" culture that puts performance ahead of safety. "Berated when they make mistakes, berated when they need to rest. Called all kinds of dirty names and whatnot. The tendency in a culture like that is to overlook legitimate symptoms that are causing a player not to be able to perform, and that’s what we believe happened here," said Murphy. McNair's parents started a foundation in his name with a goal to reduce the number of heat-related illness in student-athletes. Click here for more information on the foundation.